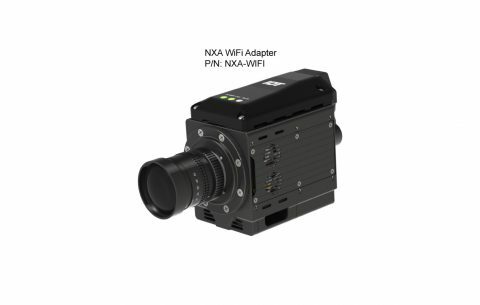 With a maximum resolution of 1280 x 1024 pixels, the NXA3 high speed camera can record up to 3,800 fps. With 6000 ISO Mono 2000 ISO Colour sensitivity, 30-bit pixel depth (colour), High G resistance to shock, and internal battery, they are well suited for on-board crash testing, where space is at a premium. 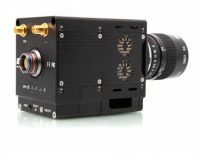 Optional Wi-Fi enables totally cable free operation, and the addition of a GPS antenna enables effective frame synchronisation of multiple cameras together. 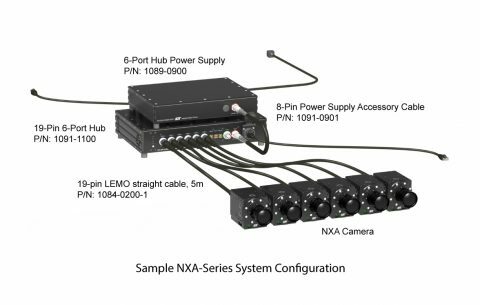 With a maximum resolution of 1024 x 1024 pixels the NXA4 high speed camera records up to 3,000 fps. 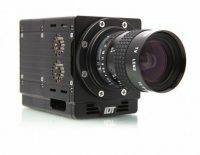 With 6000 ISO Mono 2000 ISO Colour sensitivity, 30-bit pixel depth (colour), High G resistance to shock, and battery backup, they are well suited for on-board crash testing, where space is at a premium. 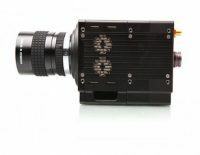 Optional Wi-Fi enables totally cable free operation, and the addition of a GPS antenna enables effective frame synchronisation of multiple cameras together. 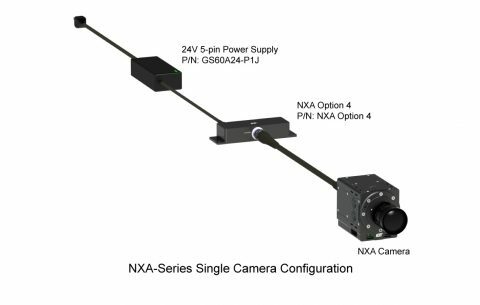 At its maximum resolution of 2336 x 1728 pixels the NXA5-S2 high speed camera can record up to 730 fps. 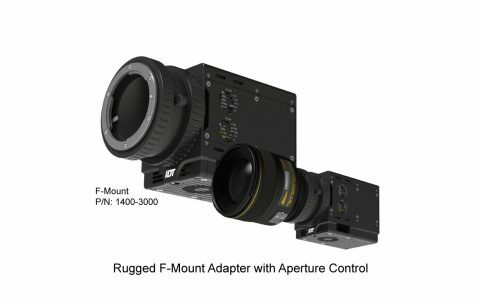 With 3000 ISO Mono 1000 ISO Colour sensitivity, 30-bit pixel depth (colour), High G resistance to shock, and battery backup, they are well suited for on-board crash testing, where space is at a premium. 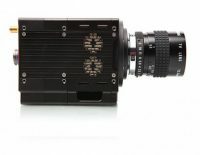 Optional Wi-Fi enables totally cable free operation, and the addition of a GPS antenna enables effective frame synchronisation of multiple cameras together. 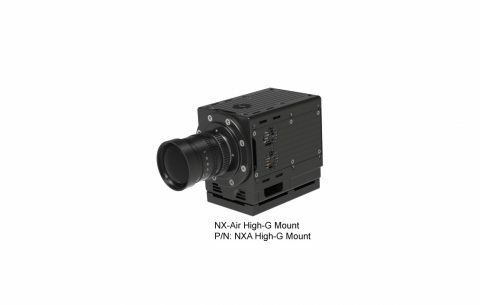 At its maximum resolution of 1600 x 1200 pixels the NXA8 high speed camera can record up to 4,000 fps. 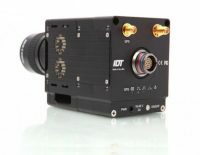 With 6000 ISO Mono 2000 ISO Colour sensitivity, 30-bit pixel depth (colour), High G resistance to shock, and battery backup, they are well suited for on-board crash testing, where space is at a premium. 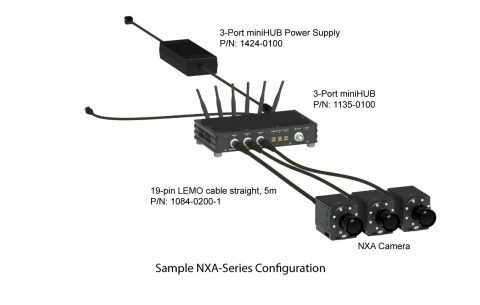 Optional Wi-Fi enables totally cable free operation, and the addition of a GPS antenna enables effective frame synchronisation of multiple cameras together. Package includes IEEE1588 PTP Hub Battery 1425-0151 and IEEE1588 PTP Hub battery plate 1524-0152. Factory installed.